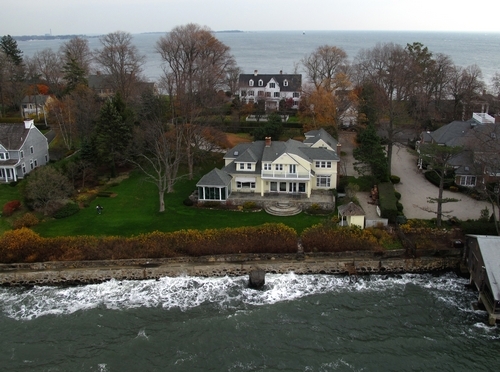 Aerial Photography - GCW HOME INSPECTIONS, LLC. Aerial media for real estate marketing. Real estate sales agents need an edge to market their properties in a way that will grab potential clients attention. With low altitude close range aerial photography and video drone GCW Aerial Photography can do just that! Take a look at the media below. Option 1: 1-4 professional aerial photographs all from a similar viewpoint but different altitudes. 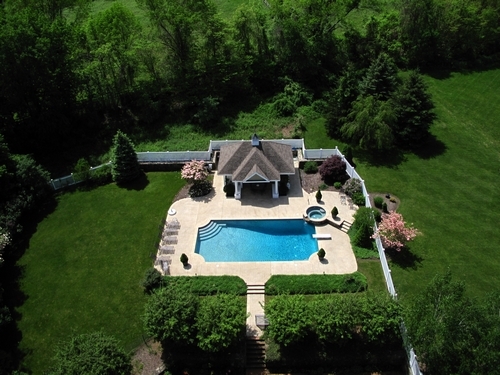 Option 2: 5-9 professional aerial photographs from different view points and altitudes. 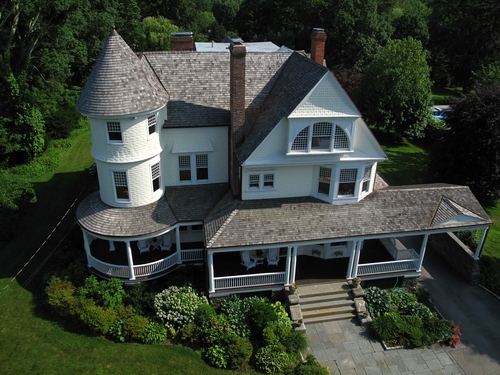 Option 3: 10-12 professional aerial photographs from different view points and altitudes. Option 4: Commercial Call for quote. What a way to showcase property! 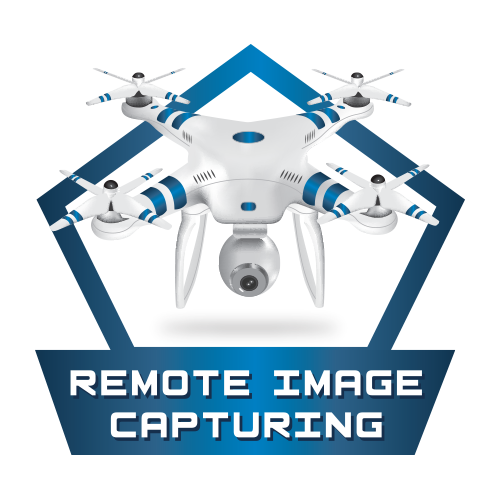 Whether it’s commercial or residential structures, developed or undeveloped property, or buildings and shopping centers, nothing compares to aerial photo or video images to attract buyers and help close the sale. It’s a greatly under-used means of separating you from your competition. Post the pictures on your website, or use them in print advertising. Uses are only limited by your marketing imagination! It costs nothing to call for a quote. Contact our office at (952) 297-2505 for more information. 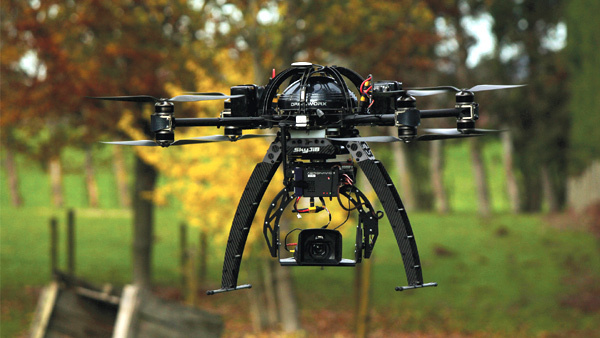 The term drone in the media tends to give people a certain image or idea of what a drone is. Actually drones come in many forms and serve many purposes most of them friendly. The "drones" we operate are friendly drones. Our drones are short range with about 5-10 min flight time. The only act besides flying they are capable of is professional aerial photography and video. They do not drop anything. Their usage is strictly used in a manner productive to respecting the privacy and rights of others. We do not photograph any persons property or person in a selective way with out authorization of the client. Our aerial vehicles are used for good and evolutionary purposes only. We hope you will enjoy our visions on aerial photography by viewing the videos in our gallery. Our drones operate below 400 feet and always within line of sight. Our drones never near any airport or full sized aircraft. Yes we do that too! Call us for details. Please contact us if you have any questions regarding this.